The holographic phone is set for release this August. 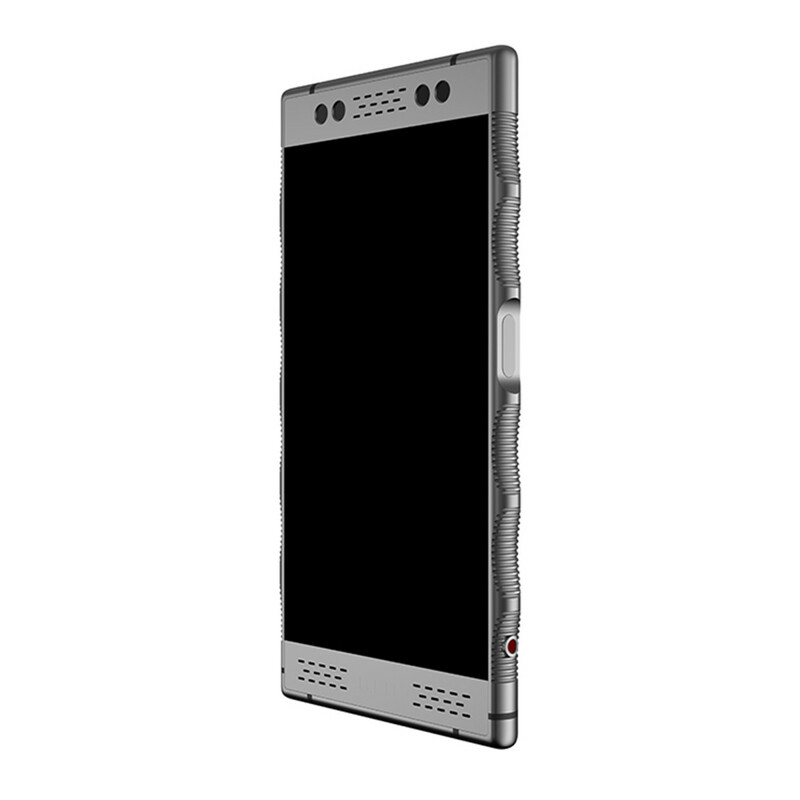 The Hydrogen One in titanium. One of the most exciting developments in smartphones isn&apos;t coming from one of the usual suspects. 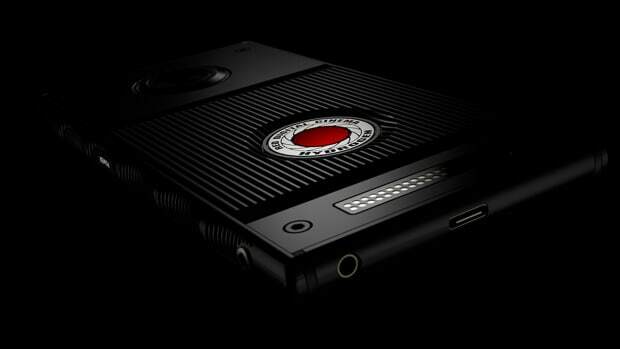 Red, maker of studio-grade cinema cameras, is releasing a smartphone with a display they believe will be a gamechanger. This 5.7-inch (2560x1440) display will feature what they&apos;re calling a 4V display, which can produce a holographic image. 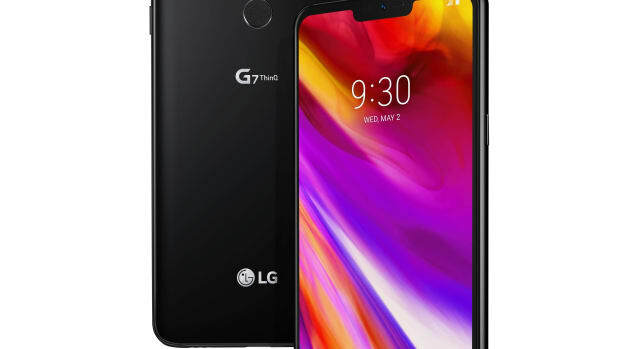 The dual-sim Android phone will be sold unlocked and will feature A3D spatial audio, 4V-capable cameras, a Snapdragon 835X processor, a 4,500mAh battery, USB-C charging, microSD storage up to 400GB, headphone jack, a modular system that can receive upgrades like a larger camera sensor, and of course, it works natively with the Red camera system. The founder of Oakley and Red is calling it the biggest thing he's ever worked on. 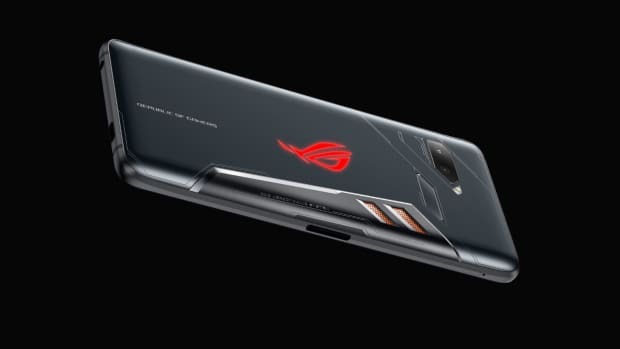 The ROG Phone has a Snapdragon 845 with up to 8GB of RAM. The phone gets bigger camera sensors and AI-powered features.